No data transmission over the Internet, a website, mobile application or via email or other message service can be guaranteed to be secure from intrusion. However, we maintain commercially reasonable physical, electronic and procedural safeguards to protect your personal data in accordance with the requirements of data protection legislation. 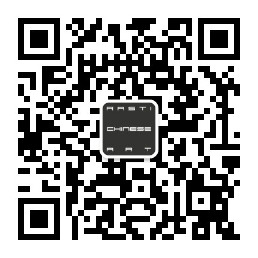 All personal data sent to Rasti Chinese Art Ltd. over the website do so on a secure service protected by SSL Certificate. The personal data remains secure, and cannot be read by a third party.